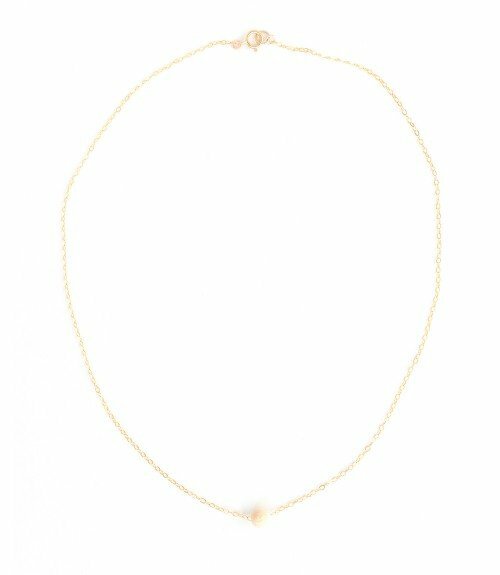 Dainty sparkle at its best! 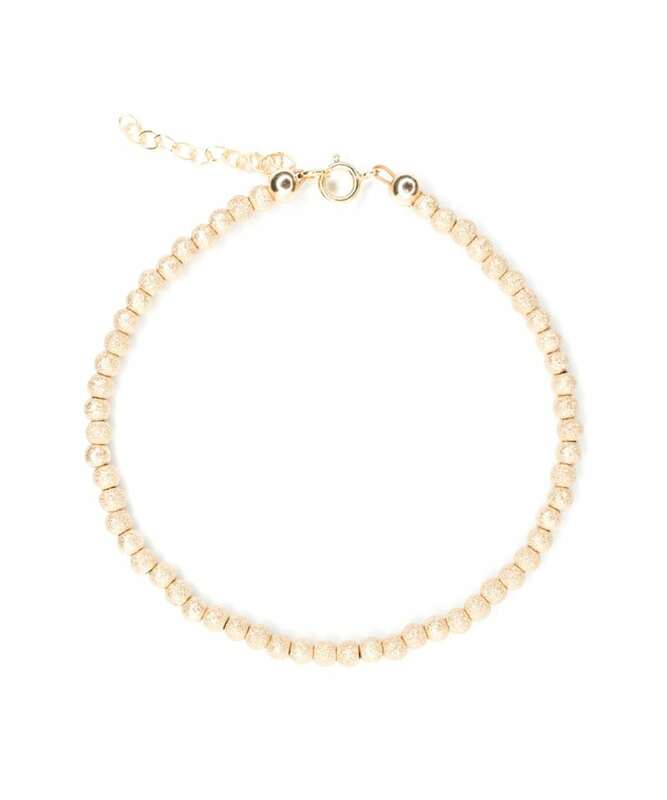 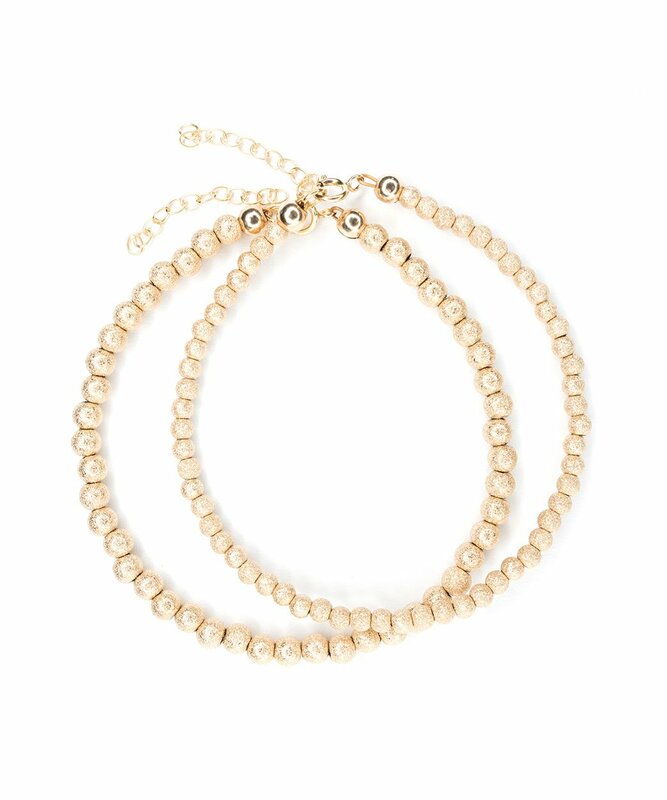 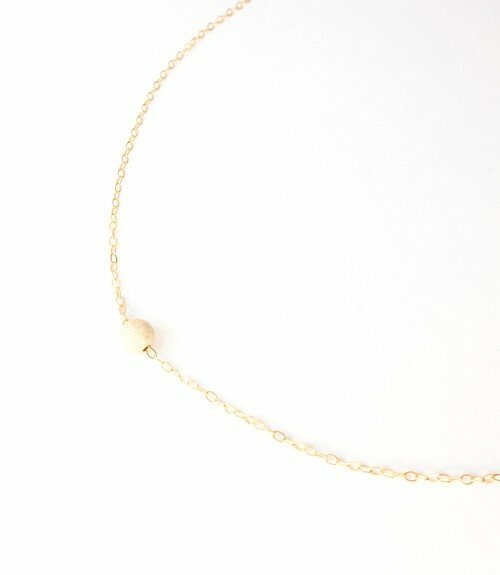 The Stardust Mini Bead Bracelet glitters beautifully in a soft matte gold finish. 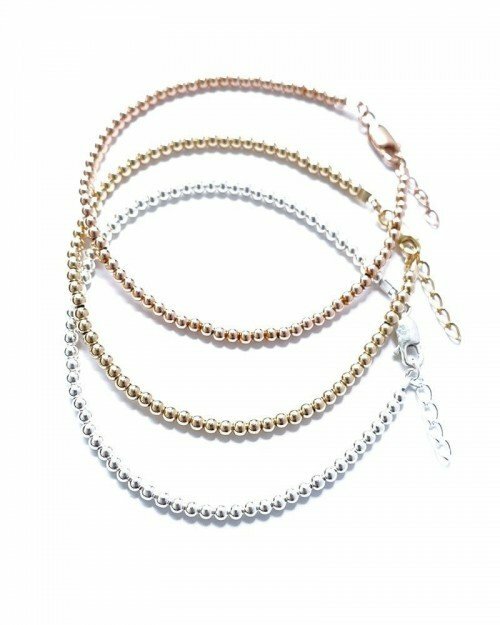 Wear it alone for a touch of shimmer or pair it up with any of our other delicate bracelets for an ultra-feminine, layered look.